In December 2014, Islamic militants in Syria tweeted a photo of a Soviet-made anti-aircraft gun being fired from the back of a Texan plumber’s truck. Mark Oberholtzer from Mark-1 Plumbing had traded in his Ford F-250 to a dealership, and the dealership had failed to remove his company’s decal before it went to auction. Exactly how it got from Texas, to Turkey, and on to Syria is anyone’s guess. The photo quickly went viral, and so did the plumbing company’s name and phone number, which were still displayed on the driver side door. The fallout had terrible consequences for the plumber and his family. His business and personal phone numbers were bombarded with thousands of hate and prank calls. He received about a dozen death threats, was bombarded with interview requests, and was visited by both the FBI and Homeland Security. In the end, he had to close up shop for a week and take his family out of town for their safety. The next year, he sued the car dealership for a million dollars and settled out of court. Google now reports that the business has moved to a new location. There aren’t a lot of great ways to deal with that kind of nightmare scenario, especially while it’s still ongoing and threatening your family’s safety, but that’s the kind of challenge that some businesses have to face. 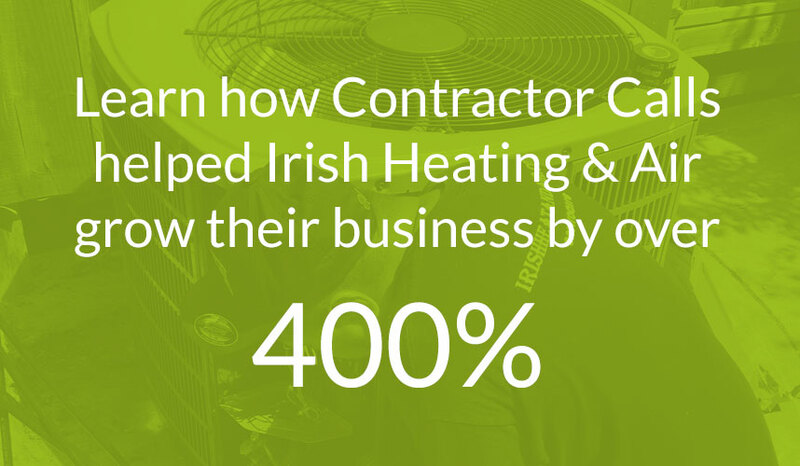 Today, we wanted to challenge ourselves: what if Mark-1 Plumbing was one of our clients? What would we recommend as the best course of action? Is it possible to not only save his business from disaster, but also perhaps get something good out of this once-in-a-lifetime event? Priority one is staying safe. As soon as you even mention terrorism, people begin to react emotionally. All it takes is one of them to do real damage. Mr. Oberholtzer’s initial reaction was to close up shop and leave town for a while, which was the right call. While it’s not clear if Mark proactively contacted local law enforcement, we would also recommend that. It’s hard to say if he could have avoided visits from the FBI and Homeland Security, but it’s a possibility. Contacting a private security firm to protect his home, office, and other property would have also been a good option. Since his business’s main phone number was shown to 2.5 million viewers on the final episode of The Colbert Report, it was too late to put that genie back in the bottle. Chances are good that people continued to harass that number for weeks, months, or even years to come. We don’t know if that was Mark’s cell phone number, an office number, or a forwarder number, but we would recommend making it into a dead end. Ideally, the number shouldn’t ring to any phones, but should have a voicemail greeting that briefly tells Mark’s side of the story. Better yet, it should be easy to update that greeting over time as the story develops. Meanwhile, Mark would also have to get a new phone number for the business, and for media inquiries. Since thousands of people called to accuse Mr. Oberholtzer of supporting terrorism, we would have recommended that he donated to a charity that supports veterans, such as the Wounded Warrior Project. Anyone who thought Mark-1 Plumbing supported terrorism would have a much harder time believing that after learning about the donation. While that alone wouldn’t be enough to make news, we could also contact the charity and ask them to help amplify the story, since it could be a great opportunity for them to build positive PR. Lastly, instead of suing the car dealership, he could also approach them and ask them to match his donation. If the charity already agreed to help him publicize his donation, it would give the dealership an opportunity to get in on the positive PR. That’s how you turn a negative into a positive. The next step would be for Mark to tell his story in a long, public Facebook post. While Paul Marian Heinrich did post a story on Mark-1’s page, it had a couple of issues. First, the story should come directly from Mark’s account, even if someone else helps him write it. Otherwise it loses credibility and comes off as one step removed from the truth, even if all the details are right. Second, the post includes so many data points, hashtags, and references that it can be hard to see the point at a glance. A lot of the important information is hidden under the “read more” link. Third, the post doesn’t have a clear narrative to it. The only real conclusion is “Later in the week, federal Homeland Security officials arrived at Mark-1 Plumbing to question Oberholtzer and his staff.” That ending makes it sound like the story is still ongoing, and that Mark-1 Plumbing could still be in the wrong. Start with a summary, so anyone could understand the story at a glance. Not attack anyone—even the terrorists. Mark should sound like a reasonable guy who ended up in a bad situation. End the story by announcing the donation, and encourage readers to donate too. If any readers were worked up by the end of the story, that would be a great way to put that energy to good use. Once it went live, we would have pinned the story to the top of his page, and helped him handle the replies. Okay, I may be a little biased (after all, we make websites for plumbers) but I think it’s a necessary step. It wouldn’t have to be anything fancy. 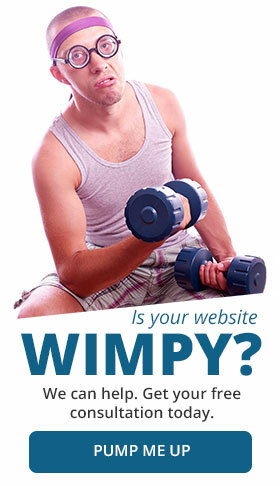 In fact, a one page website would be perfectly fine, just this once. While the Facebook post could have told the whole story, a Facebook page doesn’t have the same legitimacy as a company’s official website. 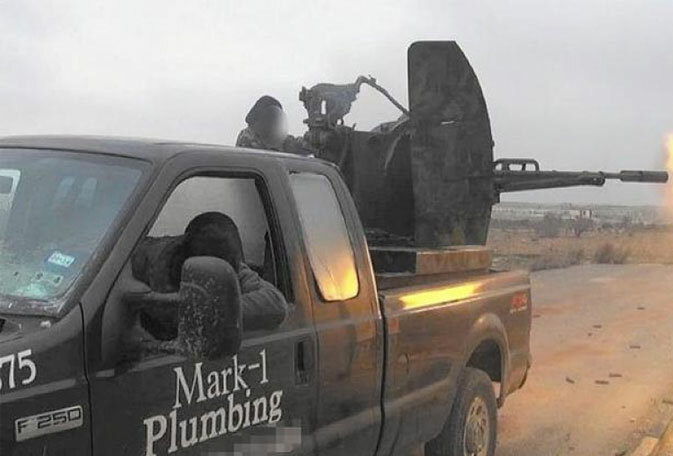 If you Googled “Mark-1 plumbing” and you only saw a Facebook page buried among all the news stories about his truck, it would have been easy to think that the company hadn’t put out a statement. 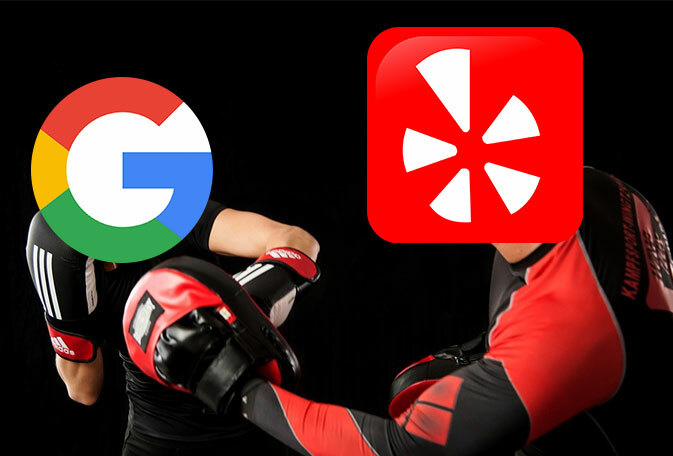 Meanwhile, Google my Business and Yelp don’t have great places to feature a long statement from the company, so those aren’t good options either. Instead, we would have built a simple website that reiterated the Facebook post and included a donate link to the charity. Then we would have attached it to all of his other profiles, to make it hard to miss. USA Today, CBS, NBC, and Inside Edition all supposedly asked Mark for interviews, but he turned them down. We would have urged him to take them. Taking just one of those interviews could have made all the difference. Not only would it have been a chance to clear his name—it would have been a golden opportunity to recast Mark-1 Plumbing as the good guys. If Mark had done interviews with USA Today, CBS, NBC, and Inside Edition, it’s almost guaranteed that they would have covered those stories online, too. It wouldn’t be too hard to get a couple of those stories to link to his website. As coverage expanded into other news publications, media publications, and blogs, he could have easily gotten links from all of those sources, too. How many plumbers have ever gotten that kind of coverage? Since links are the lifeblood of SEO, that would have given Mark a huge SEO lead. Once we built his site out, did a little on-page SEO, and set up his critical citations, Mark-1 Plumbing could have quickly become the top ranked plumbing company in the entire Houston area. 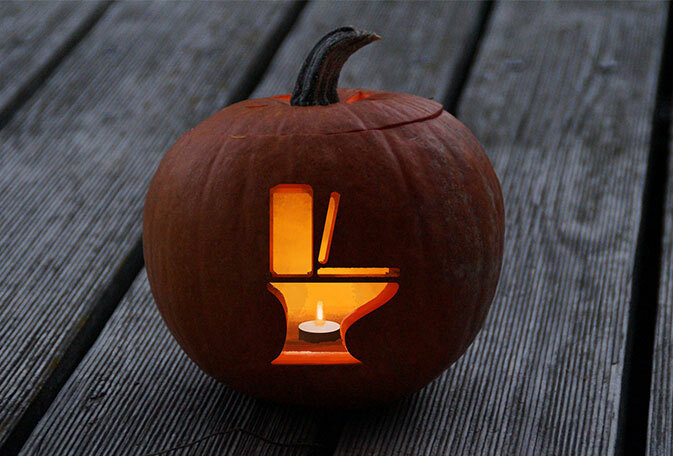 Keywords like “plumbing Houston” get over 300 searches per month. Targeting that keyword on Google AdWords costs about $40 per click (that’s per click, not per phone call or per job), so even that one keyword could have generated up to $12,000 in additional traffic per month. Once you learn that “Houston plumbers” is treated as a completely different keyword, and we haven’t even gotten to specific keywords like “tankless water heater repair in Houston” yet, it shouldn’t be a shock that Mark-1 Plumbing could have earned more than $100,000 in new traffic per month. Of course, it’s easy to give this advice in hindsight. When you’re receiving death threats, your 35 year old company is in jeopardy, and Homeland Security is knocking down your door, no one should expect you to make perfect decisions. What you can do, however, is find someone who can help you through these kinds of situations—ideally before they happen. A local SEO company that understands your industry can help you counter bad PR, find solutions to your most surprising problems, and ultimately help you turn lemons into lemonade.